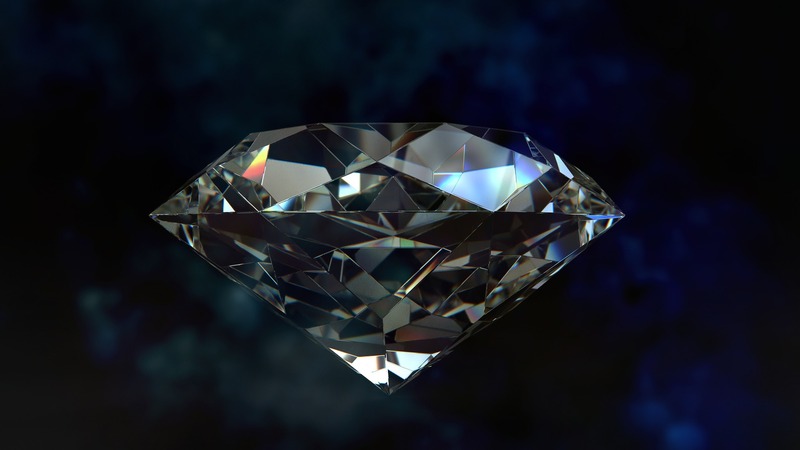 The World Jewellery Confederation (CIBJO) has proposed to work with other industry groups to consult with the US Federal Trade Commission (FTC) over its fiercely debated diamond terminology, wrote Rapaport. At CIBJO Congress in Bogotá, Colombia, industry leaders called for the sector to pass a clearer message to consumers when marketing diamonds whether they are natural or lab-grown. The CIBJO Blue Book of standards and nomenclature for the diamond industry was left unchanged despite the revised guidelines the FTC released in July, which removed the word “natural” from its definition of a diamond. FTC was urged to change its guidelines. Laboratory-grown diamonds could disrupt the gem-and-jewellery business, but also could help it grow by opening up markets that were previously more difficult to enter, said CIBJO president Gaetano Cavalieri. Ernie Blom, president of the World Federation of Diamond Bourses (WFDB), said the industry should continue to pursue a dialogue with the FTC and engage with synthetic producers.